Police warned downtown businesses Thursday about a spate of thefts of wireless payment machines that are in turn used to commit fraud, but investigators are keeping tight-lipped about the details of the racket. Wireless payment terminals, often called debit or credit machines, collect sensitive financial information over the course of a business day. "We don't want to say too much because it would kind of educate people how to commit the crime, as well," said Toronto police Det.-Sgt. Elliott Lee, a fraud investigator at 51 Division. "Basically, the terminals are being stolen and then being used to facilitate other fraud," he explained. What police are disclosing is thieves are stealing some machines outright, then reprogramming them to take large quantities of money from business owners. 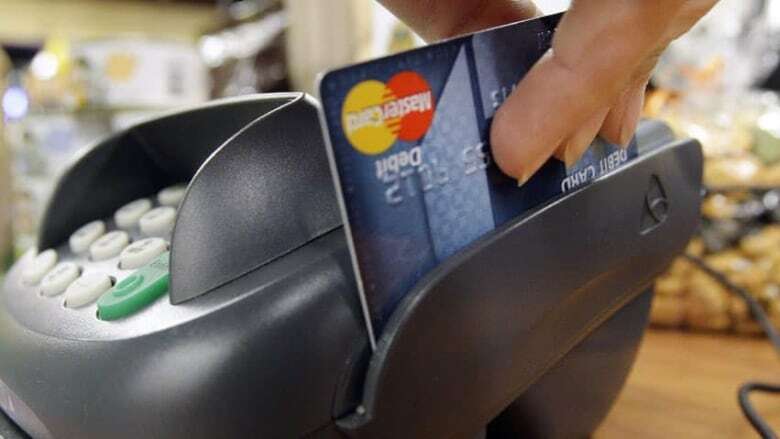 Police also said some scammers are quick enough to program a refund onto a tethered machine. The machines are ubiquitous at businesses throughout the city and are used to process payments from customers using debit or credit cards. The terminals collect sensitive payment information throughout the course of a day. Lee said in some cases large quantities of money, totalling in the thousands of dollars, have been stolen using the scheme. He is currently investigating four separate incidents, all of which originated from thefts at restaurants. "But in general, any business that has a wireless terminal can be subject to this fraud," he said. "And some places are being hit more than once." Investigators from various divisions across the city were to meet Thursday morning to discuss if the thefts and fraud could be more widespread than initially thought. In a news release, police recommended that "wireless payment terminals are securely stored away when not in use and that staff supervise the terminals when they are being utilized." Lee said the scheme itself is a simple one in principle, and any machines left unattended are vulnerable. "What I've noticed is that bars, restaurants, they have terminals scattered all over the place for convenience ... It's easy to lose track of one, especially when it's really busy at times."